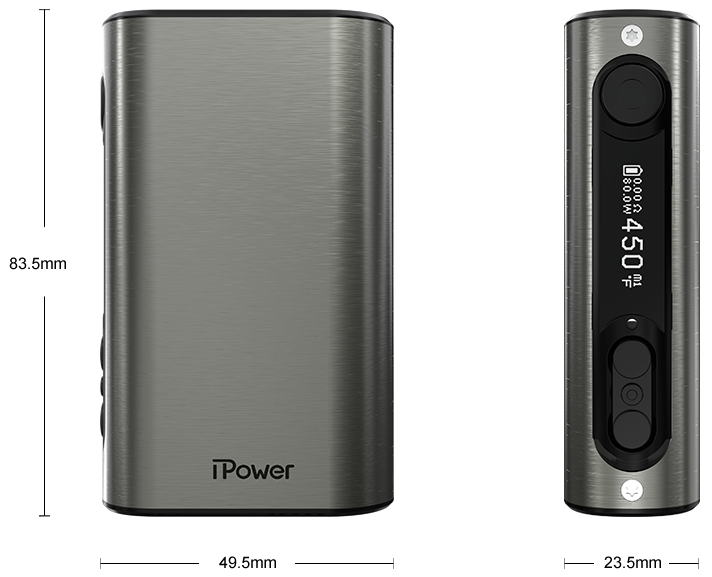 Eleaf iStick Power iPower Battery comes with an ultra-large battery capacity of 5000mAh in a compact design, which can last you for a remarkably long time at any power setting. 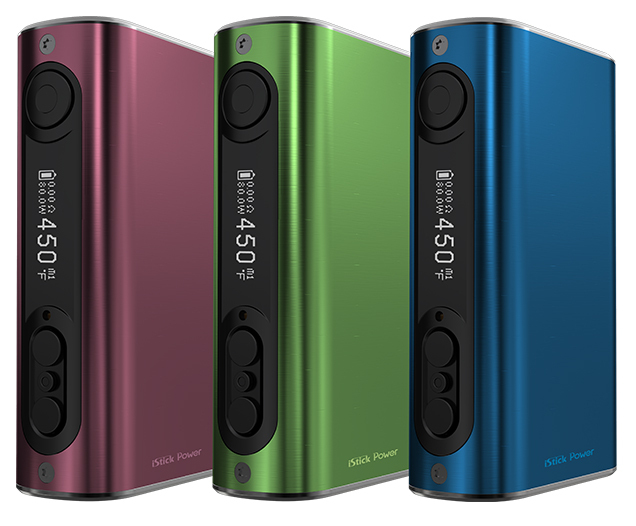 Not only does it apply the new firmware with Smart mode and custom logo, Eleaf iPower Mod also has a fashionable looking and comes with many attractive colors for your options. 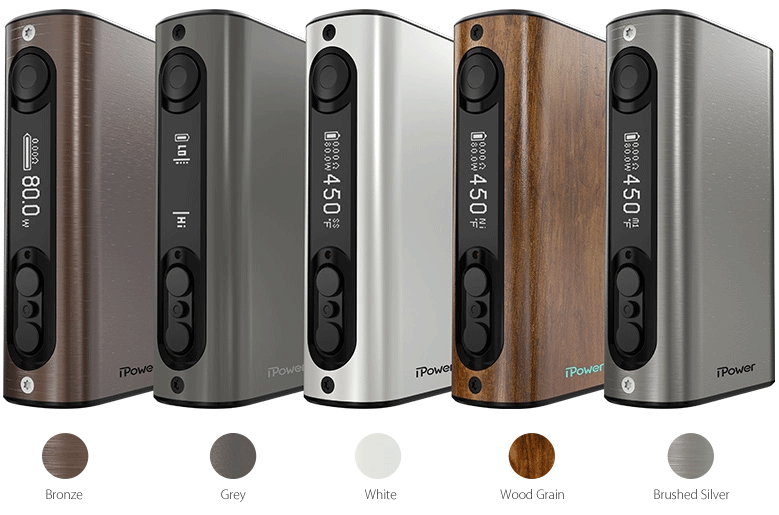 The iPower allows an intelligent but yet satisfying draw with 80W maximum output and provides you with different vaping experiences with switchable VW/Bypass/Smart/TC(Ni,Ti,SS,TCR) modes. 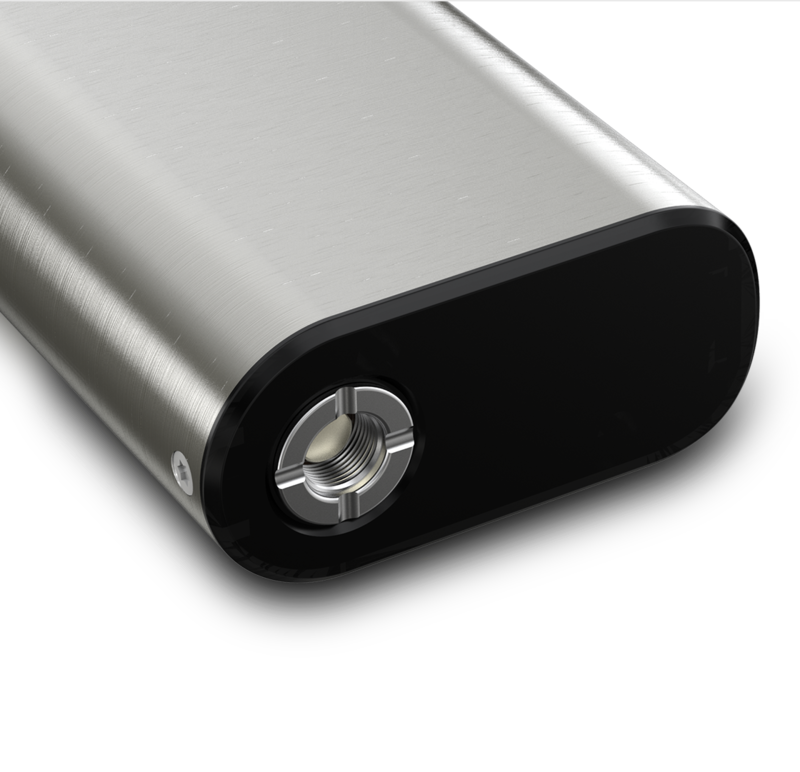 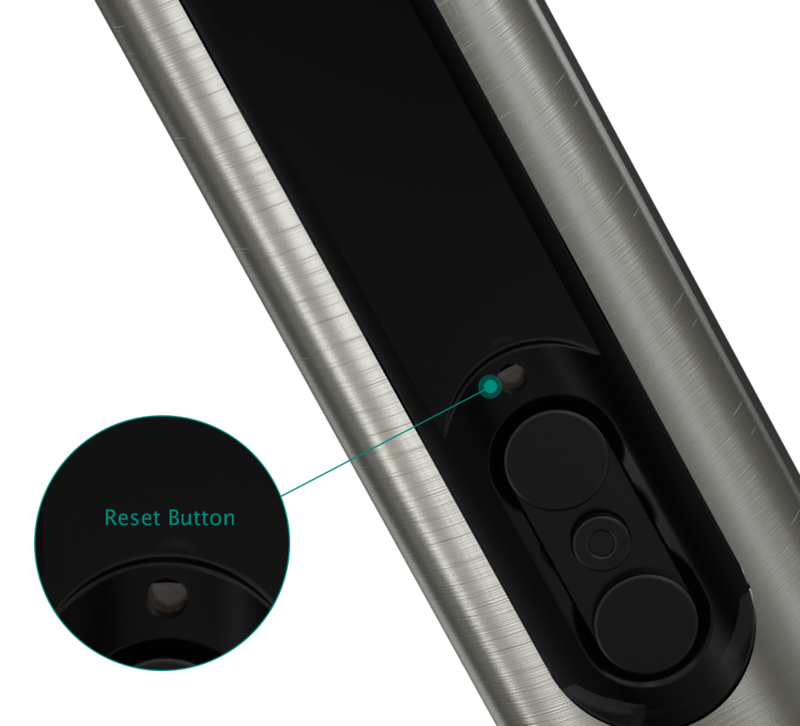 Charging: the iPower can be charged through USB port at the bottom of the device via 1A wall adapter or a computer. 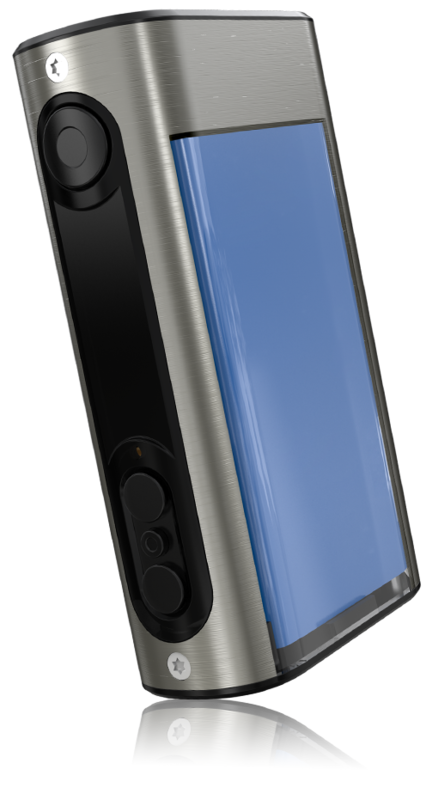 Download the file below to put custom logo in iPower.